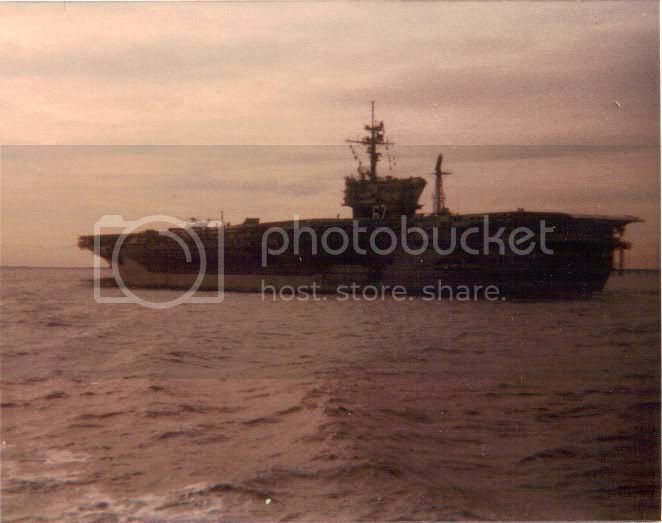 JFK in 1984 off of Norfolk. 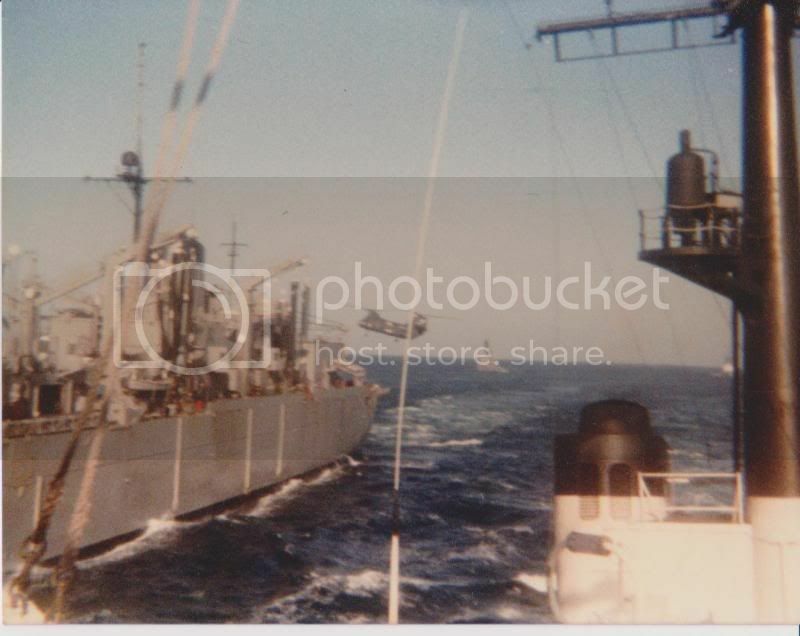 UNREP with a US Navy ship during "Ocean Safari", 1984. 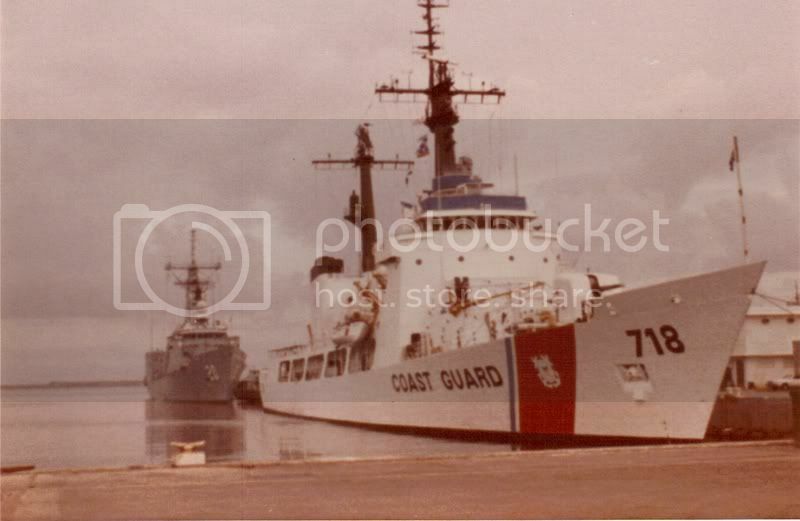 Chase and USCG Cutter Gallatin traveled with the USS John F. Kennedy, USS Mt. 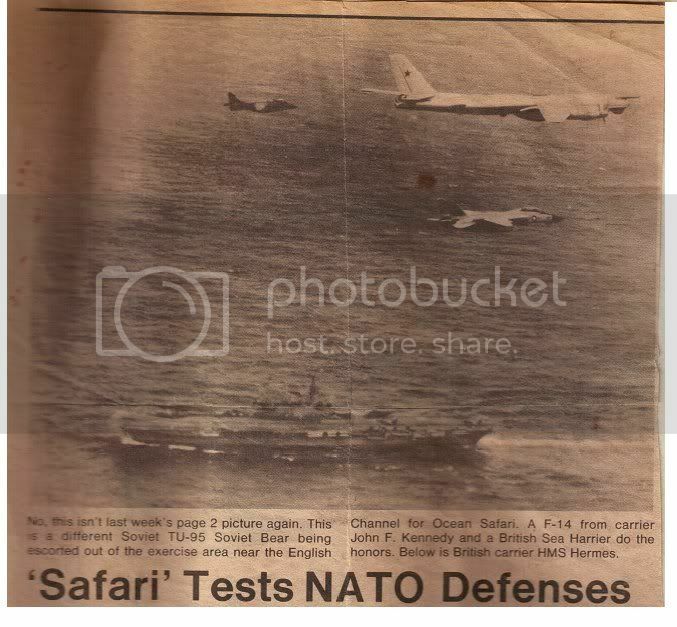 Whitney along with the HMS Hermes among many other naval ships. After three and a half weeks of training at sea, we got to pull into South Hampton, England, Bremen Germany and Endinburgh, Scotland. 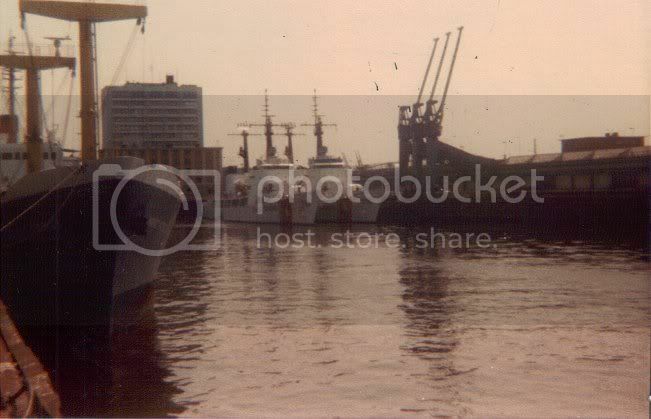 Edit: the coastal freighter to the left was Russian. Some of the crew were watching me likely wondering why the heck I was taking pictures from the dock by their ship. Last edited by 23yrsUSCGUSCS; 02-23-2017 at 12:56 PM. 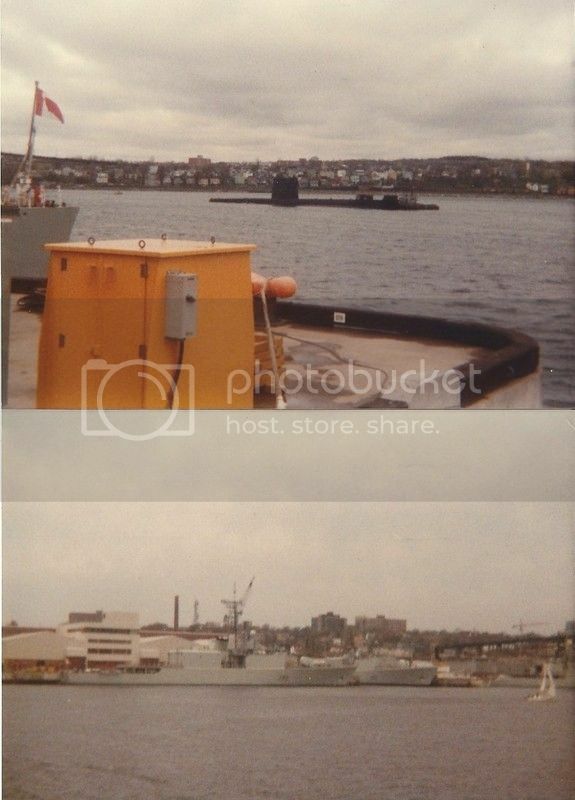 Our CG cutter visited Halifax, Nova Scotia in 1983 for training.